Here’s Boo with her new neighbors at MF Gallery’s Annual toy show in Brooklyn. 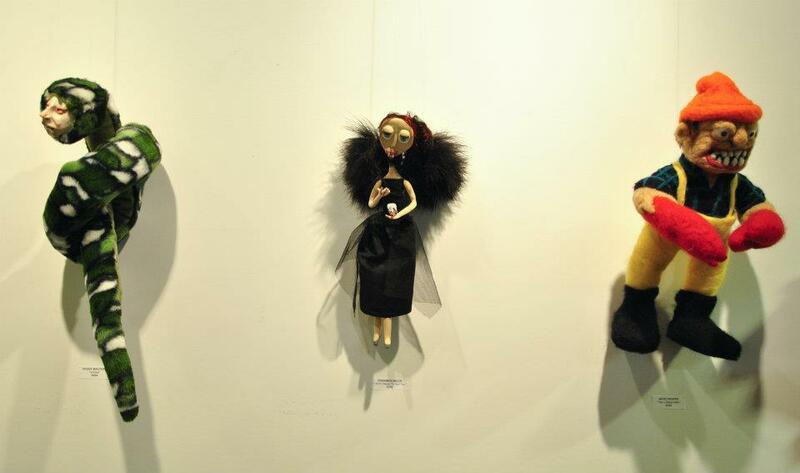 This marked my first public showing of one of my dolls in a gallery, I hope to be in many, many more! The show will be up until Dec.18th, I hope she sells.